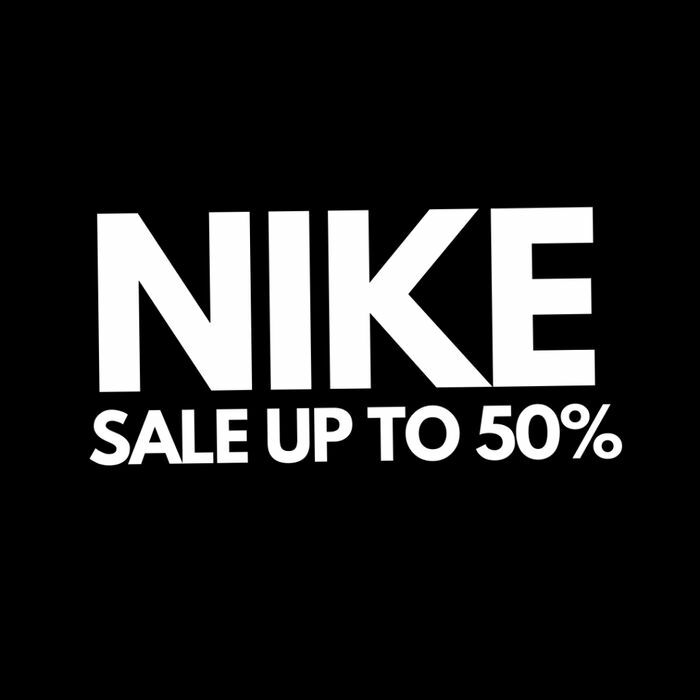 NIKE has a sale of up to 50% off. Menswear and womens, including trainers and fitness clothing such as leggings. Use the filters to select your gender, size and the types of things you're interested in. Thank you Tom for sharing this with us. I need a few things from Nike, I will check this out. Thanks so much for sharing Tom, looks like there are some great deals on here. And loving the half price stuff. Time for me to get shopping!